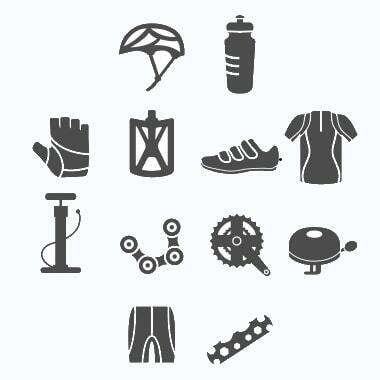 These offers are free with the purchase of the Firefox Tremor V 29er Bicycle. 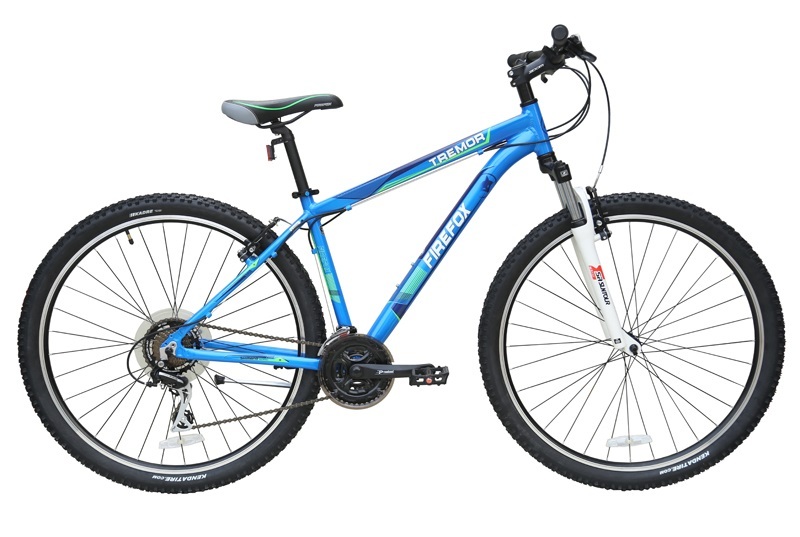 The Firefox Tremor V 29er is a Mountain Bicycle which has an Alloy Hardtail Frame. The Firefox Tremor has a has a Shimano Tourney front derailleur, a Shimano Acera rear derailleur and Shimano EF500 shifters. 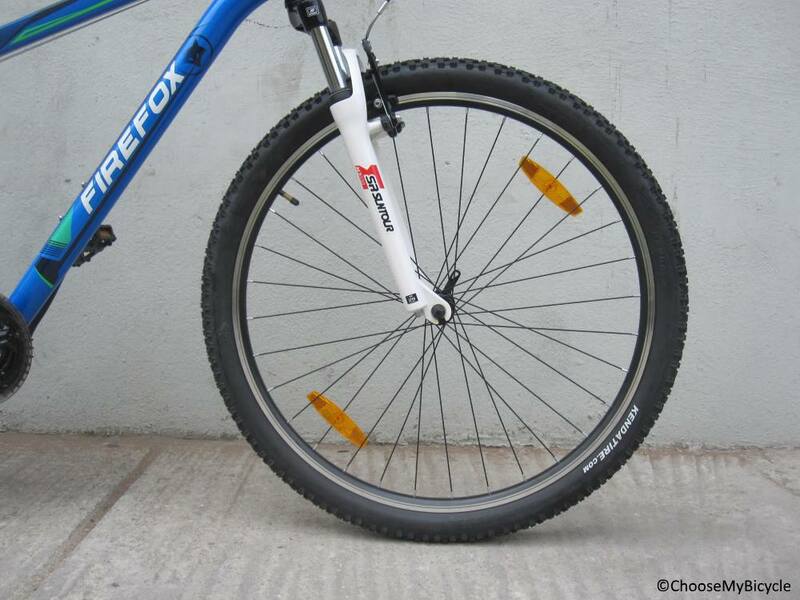 This MTB from Firefox comes with V-Brakes. 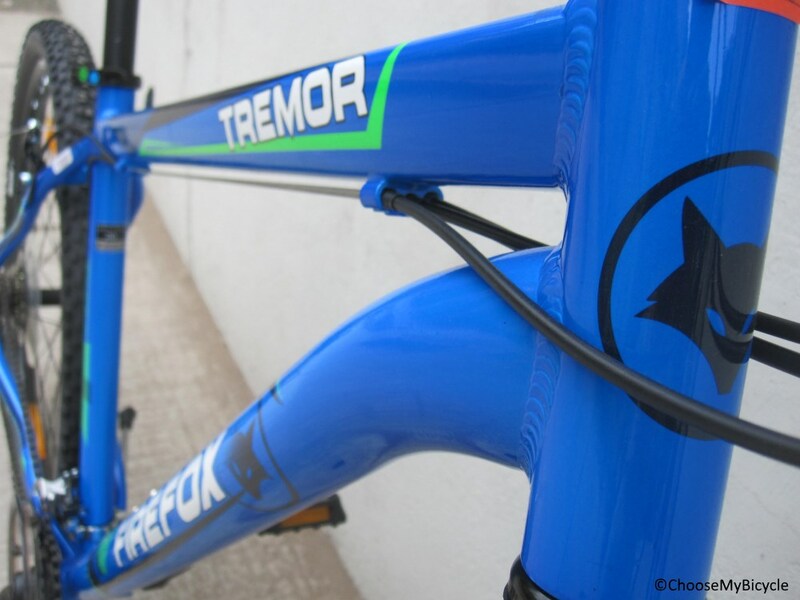 The Firefox Tremor has a Suntour Suspension Fork with 75mm of travel. The Firefox Tremor V comes with a pair of Kenda 29" x 2.1" tires. 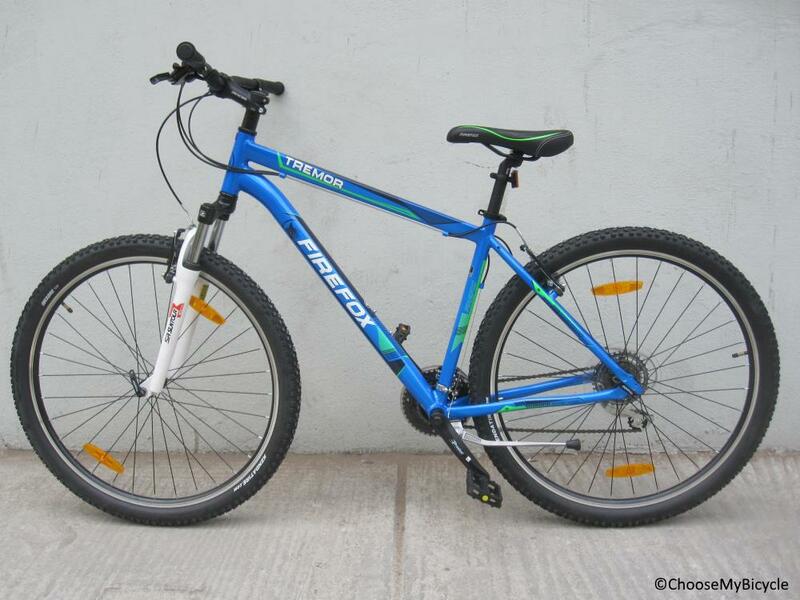 The price of the Firefox Tremor V 29er is Rs.21,800. The Firefox Tremor is a 29" bicycle that is well suited to beginner MTB cyclists looking for a well spec'd, capable MTB, at a reasonable price point. 29ers are meant for rocky trails and this hardtail MTB with 29” tires do roll over the trails fast while being comfortable for the rider. Apart from the average braking performance the gears and suspension work well, making the ride quality smooth. 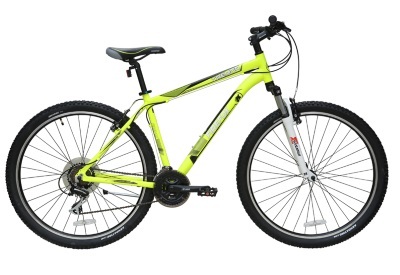 The Firefox Tremor 29 V priced at Rs.21,800 is an ideal choice for anyone looking to buy a 29er MTB for beginner level trail riding. 2. 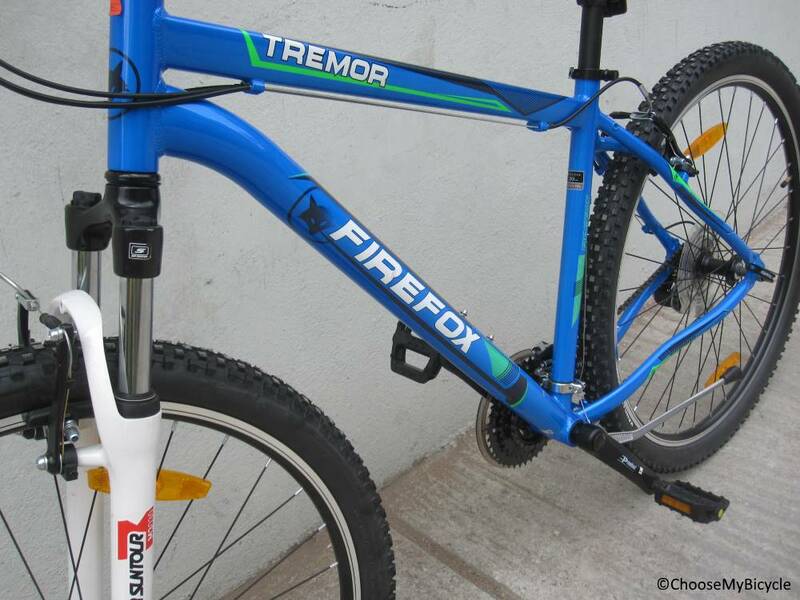 In what condition will I get the Firefox Tremor V 29er? 6. 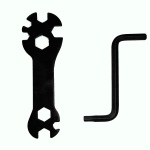 How will I know if Firefox Tremor V 29er will fit me without riding it? 7. 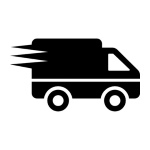 How long will it take for me to receive the Firefox Tremor V 29er?